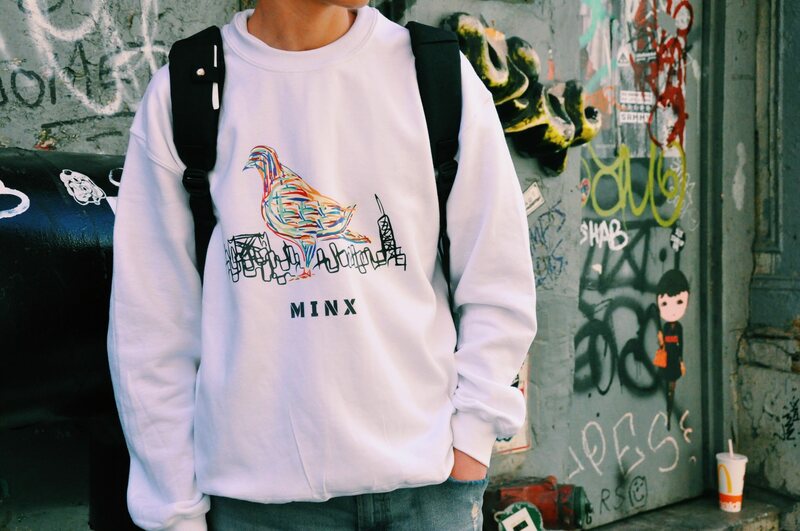 Minx: A Streetwear Brand by an 18-Year-Old Greek from New York | Excuse Me, Are You Greek? 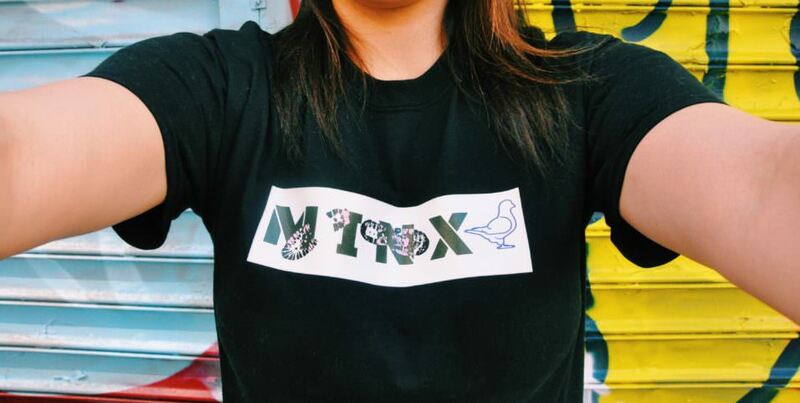 Her name is Despina Kotsis, and she’s the creator of Minx, a streetwear brand born in New York City. And guess what? She’s only 18. 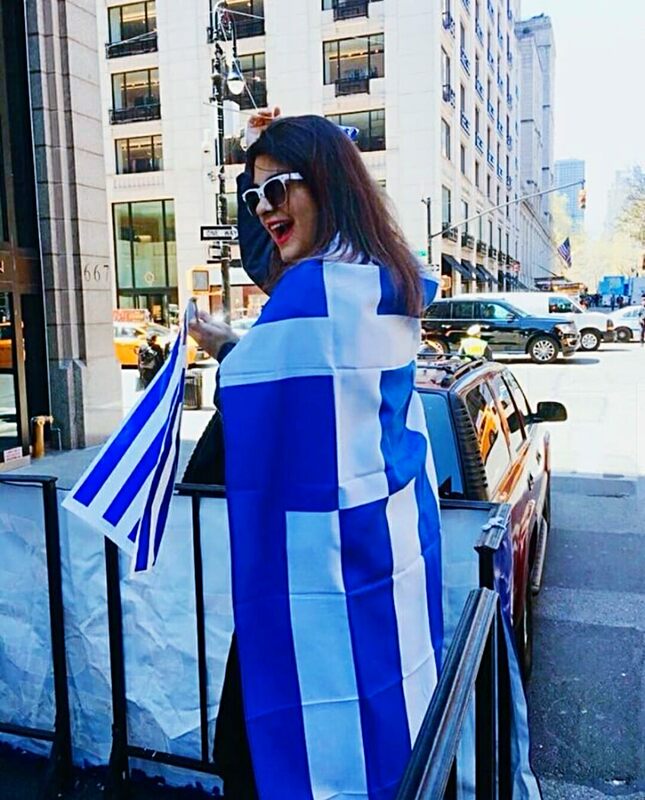 Despina is from Brooklyn, but her family’s roots are in Thessaloniki, Euboea and Chalkidiki. The symbol of a pigeon in her work represents New York. If you’ve been to New York, you know those birds are everywhere. I realized most people tend to have fun by scaring the birds. but I thought to myself even though we are bigger and scarier than the little pigeons, those birds have the power to SPREAD their wings to fly anywhere the world. And that is what I want to display through my clothing. I want people to realize that we also have our own set of wings and that we have the power to spread them to do anything in this world. I want to inspire others! 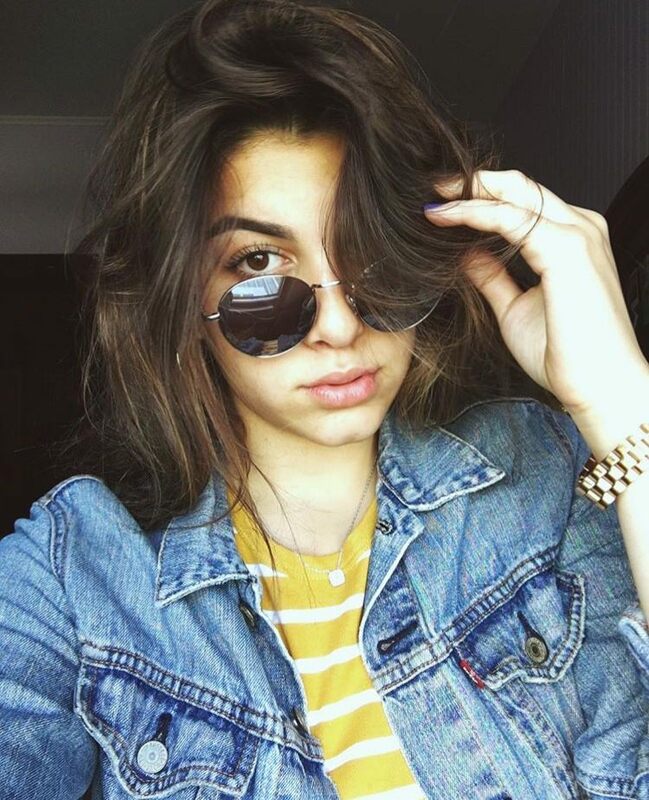 Greek-American actress, Nia Vardalos, and David Beckham’s son, Romeo, are fans and follow her (@minxnewyork) on Instagram! Despina has never taken any drawing, design or photography lessons, she’s a natural! She’s never been to Greece, but can’t wait to go someday. Despina’s dream is to make this brand known worldwide and to open up a store in NYC Soho. Her fashion inspirations are Michael Kors and Lady Gaga. You can check out Despina’s entire line (and purchase) at MinxNewYork.com. 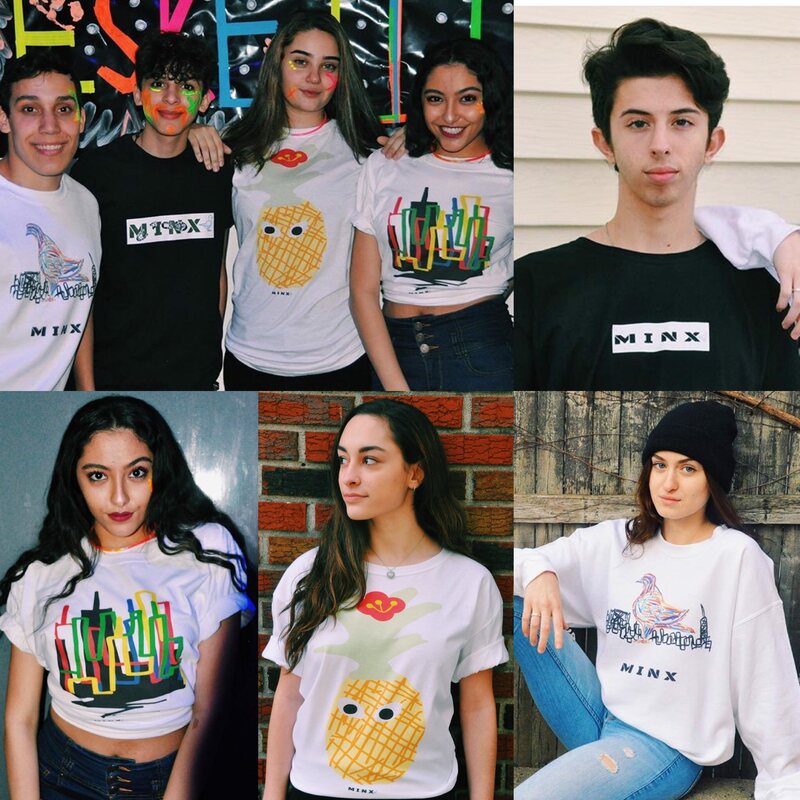 Pick something up to support this young entrepreneur! And don’t forget to get social! Follow her on Instagram at @minxnewyork.